Perusahaan Otomobil Kedua Sdn Bhd (Perodua) is confident that the newly launched Perodua Alza will be the best selling multi-purpose vehicle (MPV) in 2010. He also expects local MPV segment grew up to 30% of total industry volume in 2010 compared to 10% -11% now. 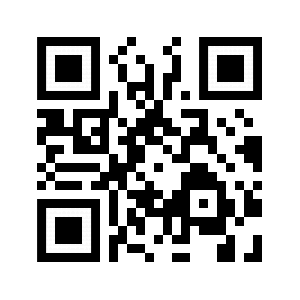 Alza target young family and urban singles. A large pre-launch order is for the automatic variant. 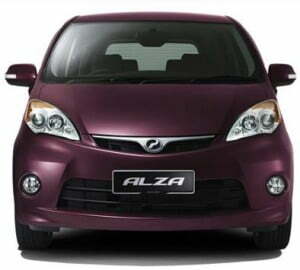 Alza available with prices starting RM56000 for the Standard version. For advance version, it will be released in March next year with prices between RM67000-RM70000.